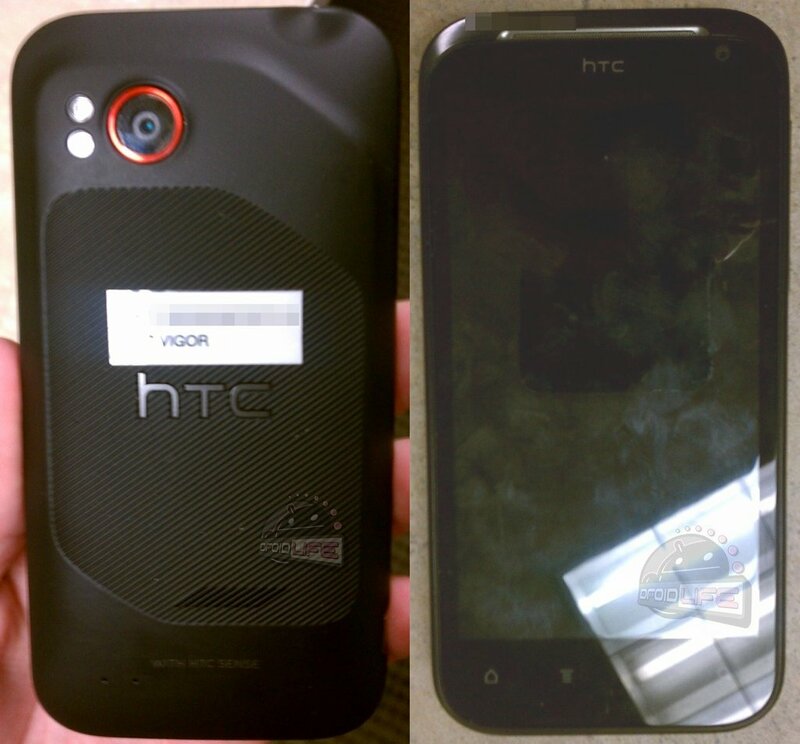 The HTC Vigor is getting closer and closer to becoming a reality. When press shots start popping up in the back ends of websites, you know that a release could be just around the corner. We gave you the first (and only) photos of the device in the wild, which this shot matches up to perfectly. I have to admit that I’m a little disappointed that this phone appears to not have the red highlights all over it like the new Sensation EX has. Those red soft keys might be the sexiest feature on a device we have seen in a long time. 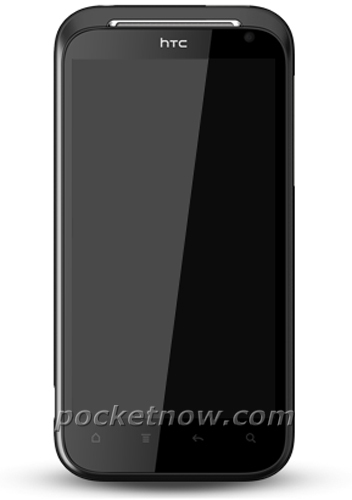 According to our sources, the Vigor will have a 1.5GHz dual-core Snapdragon processor, 1GB of RAM, an HD screen, Beats Audio technology and 4G LTE connectivity – this may very well be one of the first “superphones” ever. And I’m now officially excited. 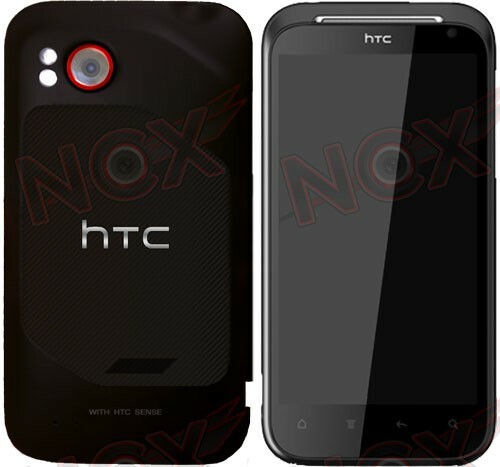 Yes Folks, the HTC Bliss is the HTC Rhyme.